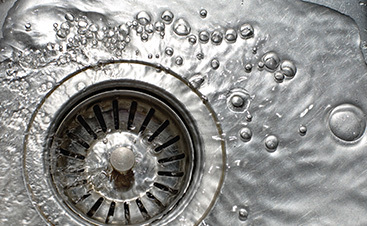 Know Who to Call to Fix Your Sewer Backups! 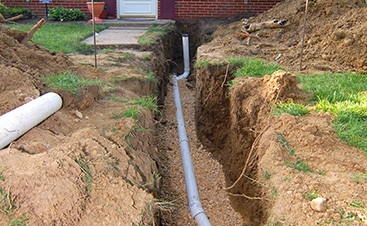 If your home or business is the victim of sewer backups, know who to call for the best fix! 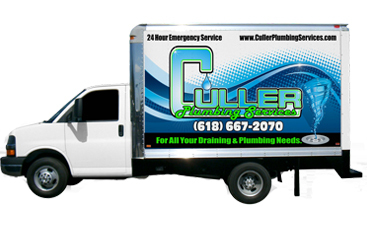 Culler Plumbing Services can provide you with affordable and professional plumbing options. 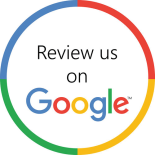 Give us a call today to schedule your first appointment.